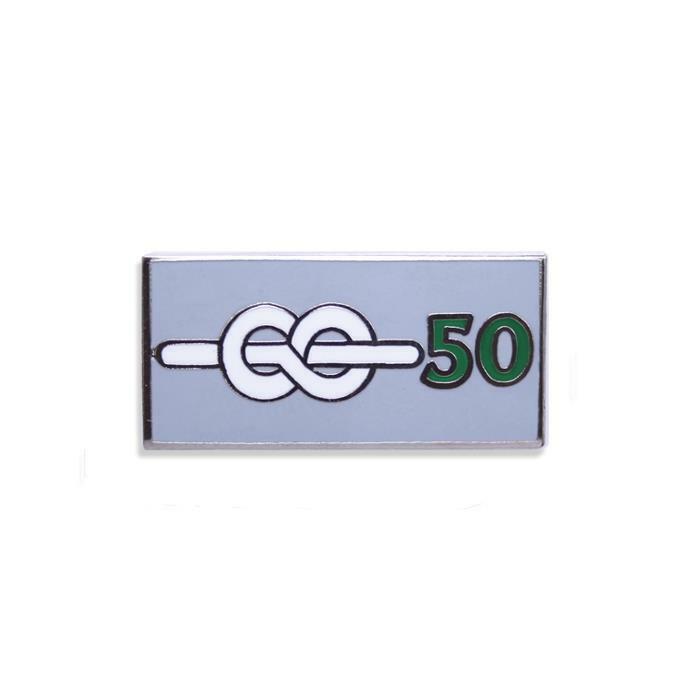 This month Matt Jones, District Commissioner, has awarded a 40 and 50 year long service awards! Joan Quaile, District Chair, received her 50 year award for long service to Scouting and Sue Taylor, previous District Commissioner, received her 40 year long service award while looking after teh Tawd Vale service team at 2018's MerseyMoot. Matt Jones, District Commissioner, said "It was a real honour to present Sue and Joan with their long service awards in such a nice manner. Joan has given years of support to both Birkenhead Scouts and Merseyside Scouts and is currently helping me develop Birkenhead towards its next milestone. Sue has also given me enourmous amounts of support and encouragement and will continue to do so in the future. Sue also gives lots of time to Merseyside Scouts as well as to us at Birkenhead. My sincere thanks go to Sue and Joan once again for their service."